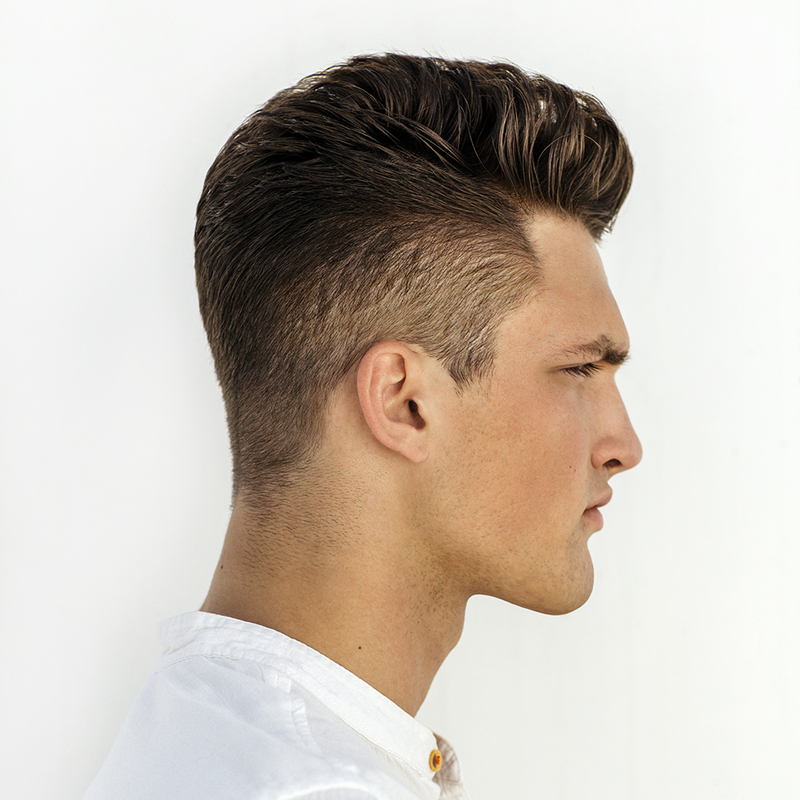 Add depth and dimension to your hairstyle by opting for lowlights the next time you head to the salon. 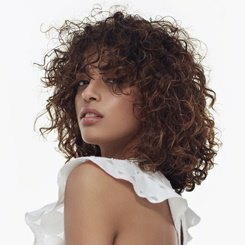 The shades used in this treatment will be slightly darker than your overall colour, meaning this service doesn’t use bleach – perfect for an updated look without damaging your hair. Want to transform your hair without using bleach? Lowlights could be perfect for you. Using a hair colourant that’s a few shades darker than your base, lowlights are perfect for adding depth, dimension and volume to your locks. As they often use shades of dark blonde, brunette or black, they’re also ideal for people looking to tone down light hair, or restore a more natural look. 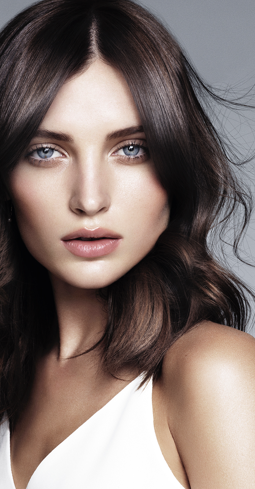 At Regis, our stylists are experts in all aspects of hair colouring, including lowlights. With all of our colourists receiving ongoing training, and many of them achieving the status of Wella Master Colour Expert, you can trust our experts to give you the flawless colour you want, and bring out the best of your chosen hairstyle. 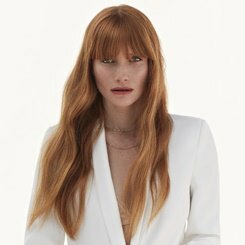 If you want to know more about lowlights and whether they’re the right choice for you, why not pop in for a free colour consultation? Our stylists will help choose the best shade and placement, based on factors such as your hair and skin tone, as well as your lifestyle. Contact your local Regis salon today to find out more.